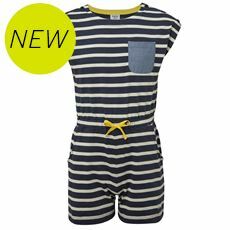 Here at GO Outdoors we don’t just stock the kind of clothing that you can wear when it’s freezing cold out in the countryside, we also stock a wide range of great children’s clothing designed to help you look your best in the sun or out at a family meal too. 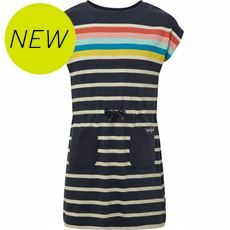 Our collection of girls’ dresses offers something for all girls with plenty to dress up in to soak up the sun and enjoy the summer. 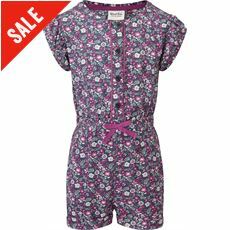 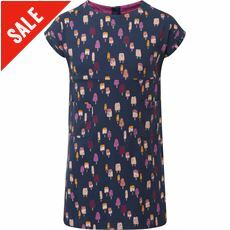 We’ve got girls’ dresses from the likes of Animal and Weird Fish which are perfect for active girls, with savings to be made both online and in your local stores so pick up a bargain today.